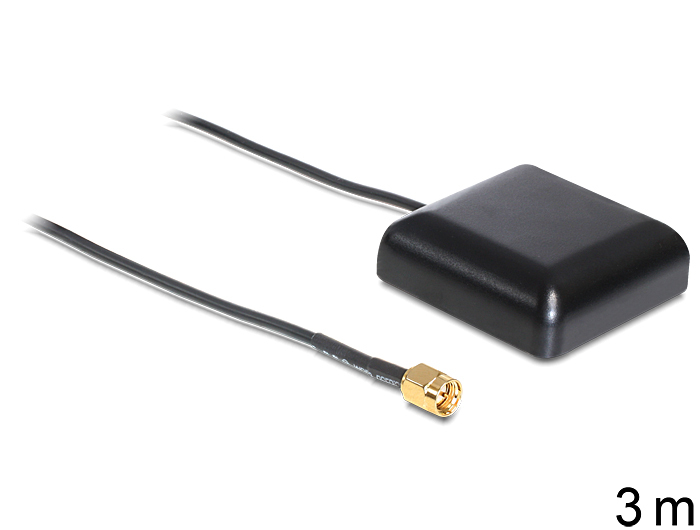 This GPS antenna by Navilock can be used with an existing GPS receiver with SMA connection. Improvement of reception will be provided by placing the antenna with free view to the sky. The antenna is waterproof and can temporary also be used outdoor.